Saw this, thought it was a hacked base. Thing is, I was curious and wanted to know where the door came out. So I unlocked the door. Anyway, it came out right inside the totem. Orb the heck out of it if you don’t play much. For me, though tops would be the 80 orb spin. Never do the 160 orb one. Lucky: found goldie first time and 5% it. Edited by Aditya Bagdi, 29 August 2018 - 06:42 AM. 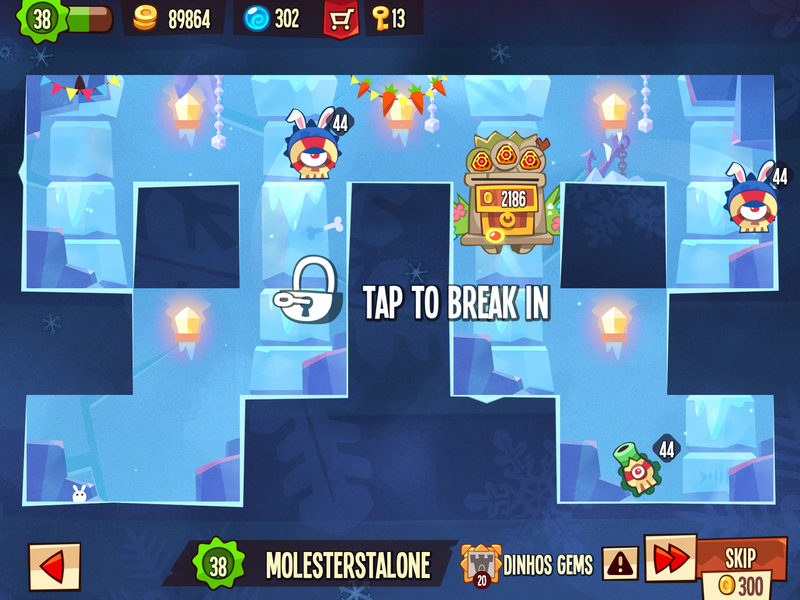 Luckiest moment: stealing 100k purple gem one star! Unluckiest: Flawlessed a base, with 50% chance to get the deep spiked golden gem, and literally got the 135 rating gem. Unlucky: After requiring the green leafs (forgot their name), the game decides to give me 4 eyes, 2 mushrooms and 6 magic dust things IN A ROW. 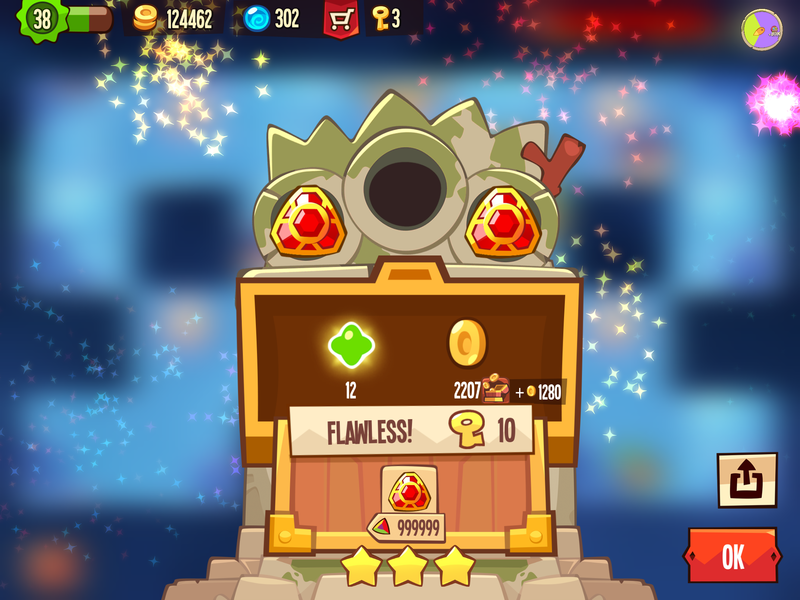 Unlucky: Skipped both of those back-to-back gold gems. Lucky: Has a considerably lucky knack of finding bases with spiked/deep spiked silver gems. Unlucky: Literally never gets them. Ever.